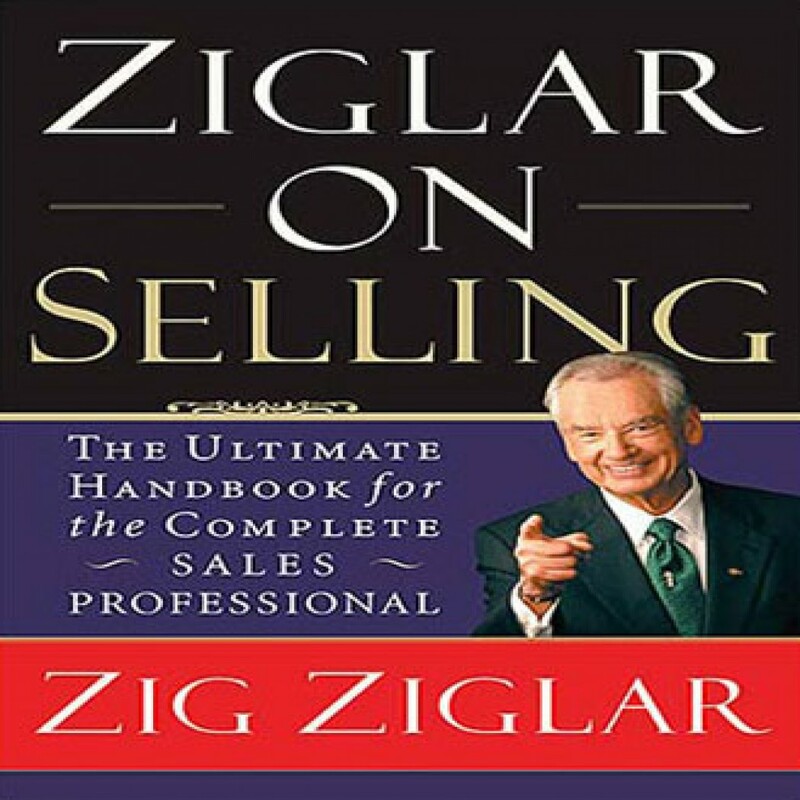 Ziglar on Selling by Zig Ziglar Audiobook Download - Christian audiobooks. Try us free. Drawing on his more than forty years of sales experience, master motivator Zig Ziglar provides a wealth of inspirational and practical information for making it in today's fast-paced selling world. Ziglar's primary aim is to help sales professionals persuade their customers more effectively, more ethically, and more often!